One of the natural products that I now love to use on my hair is aloe vera. Besides water it’s probably the best moisturiser that I’ve used on my hair to date. It penetrates my strands so easily and it’s said that aloe vera can help towards reversing the damaging effects of the sun, wind, and hard water deposits found in a lot of metropolitan cities, which is great news for me living in Tokyo. I also love that it’s available in both juice and gel form. After I’ve cleansed my hair and right before I apply my leave-in conditioner, I apply a small handful of aloe vera juice to each of my 4 sections before I seal with an oil and twist my hair up. It also works as a natural detangler, because I can feel that as soon as I’ve applied it my hair is just so much easier to get through. To achieve more defined curls, I smooth over a bit of the gel after I’ve applied my leave-in conditioner and sealed it with an oil. Essentially I use the gel as a styling product. On the days I wear my hair up and feel like like I need a bit of extra help to smooth down the fly-aways and frizzies, aloe vera gel does the trick. In both cases I love that it dries soft on my hair and doesn’t leave those unwanted white flakes that so many gels do. During the winter months I added a bit of aloe vera gel to my home-made shea butter mix, which made an amazing hair cream. If you’re wondering which brands I use, I use the Aubrey Organics line of aloe vera juice and gel, which I purchase at Loft. If you’re reading this in South Africa, I’m sure you can find aloe vera at both Clicks and Dis-chem stores as well as any health store. 1. It makes an awesome moisturiser – Without the proper moisture levels, we all know what happens to our hair. It becomes dry and brittle and can eventually break off. 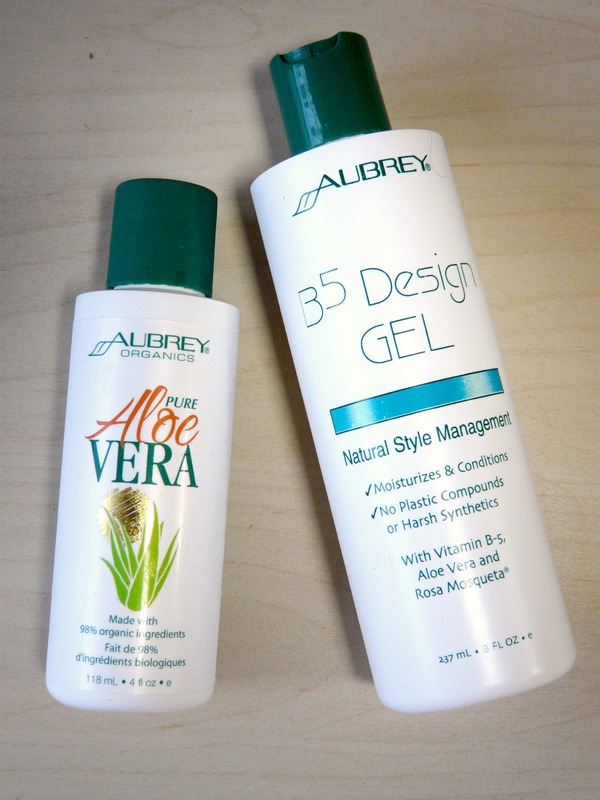 Aloe vera is a miracle worker in this department. Cut the aloe vera leaf from the stem upward. Use a spoon to remove all the gel. Apply it to damp hair, starting at the scalp and working your way down to the ends. Cover your hair in in a plastic cap and wrap it up in a warm towel. Leave the treatment in for 30 minutes to an hour. Rinse, wash and style as usual. The natural pH level of hair and scalp is 4 – 4.5 i.e more on the acidic scale. Aloe vera’s pH level is 4.5 – 5.5. Therefore, the plant can be used to restore hair and scalp to its natural condition without using additional chemical substances. I’ve found out that it’s important to avoid the hair shaft from becoming too alkaline or too acidic. If your hair is too acidic or alkaline it can cause the cuticle to contract or open but keeping it at its natural state will keep the cuticle closed and healthy, and will help the hair to maintain its ability to retain moisture and ultimately stay soft and manageable. To get rid of dandruff, simply apply aloe vera juice to the scalp and leave it on for 30 minutes before washing it. 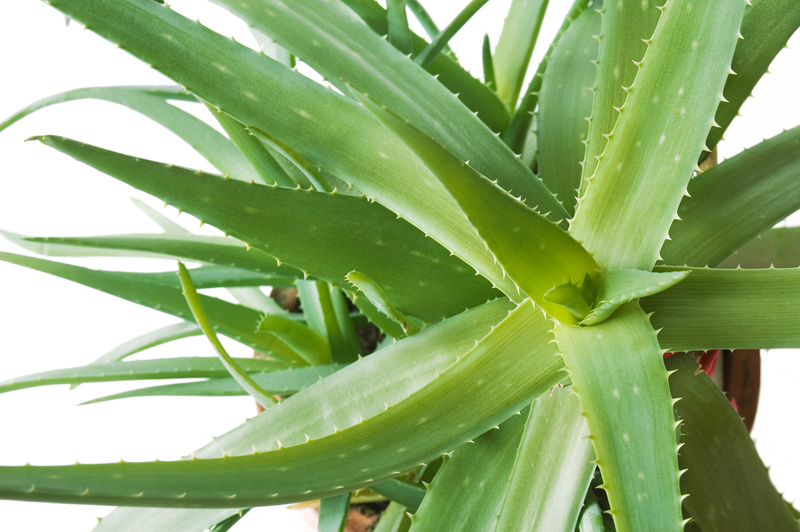 Aloe vera contains vitamin E which is very good for our skin. Apparently aloe vera is one of many natural conditioning methods used by girls in the Caribbean, where it is widely available, and can be used on natural or relaxed hair. Aloe vera gel is good for skin burns and acne. Aloe vera can be bought as a household plant. Let me know how and if you incorporate aloe vera into your natural hair care regime and what results you’ve achieved with it. I am going to try out your tips this week. Thank you. Awesome! Please let me know how it works for you. Thanks for reading. I just had to thank you. I added aloe Vera juice (cold)…..to my hair regimen. It works instantaneously!!!! My hair has shine, easier to finger detangle. Less shed hair and it’s soothing to my scalp. All and all this is a win/win!!!! Thank you again!!!!! Amazing! I’m so happy you’re having such great results. Almost instantaneously it seems. And it’s my pleasure Hun. Please share with your daughters as well. I hope you’re having a fabulous hair day! Thanks for sharing this post! I’ve been looking into aloe vera for my hair, but wasn’t too sure how to use it. This is great & informative!